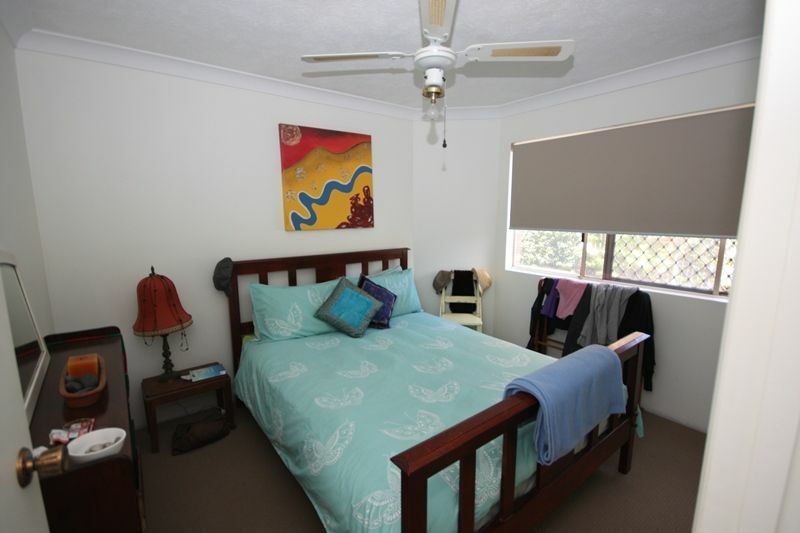 A Great Unit in a Great Location! 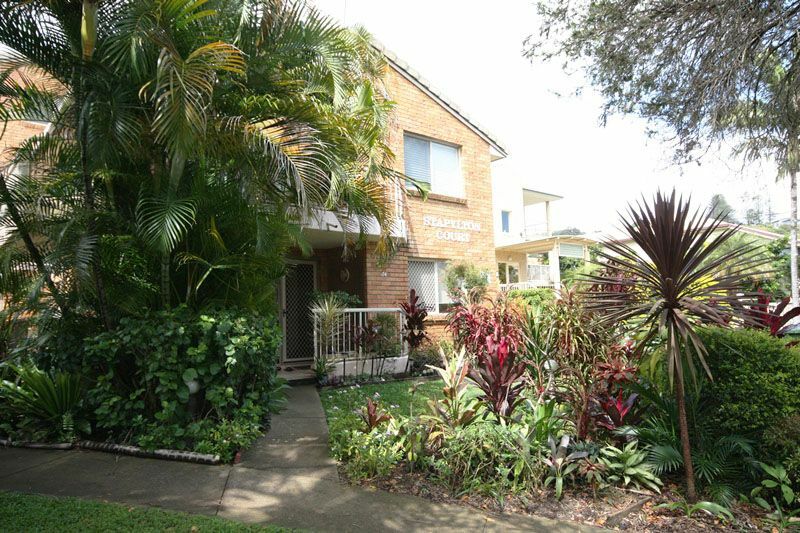 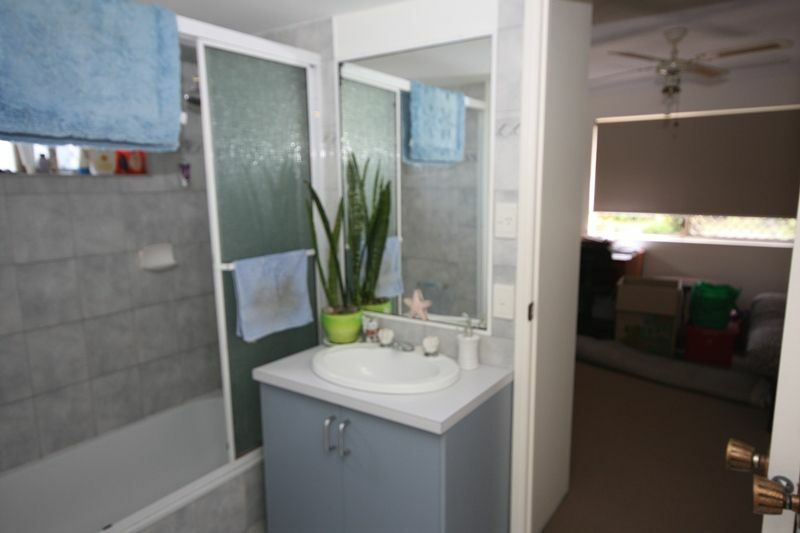 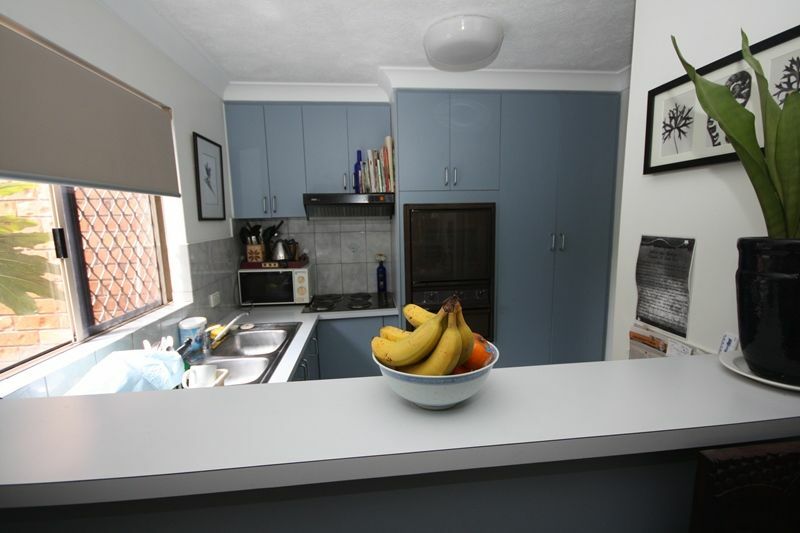 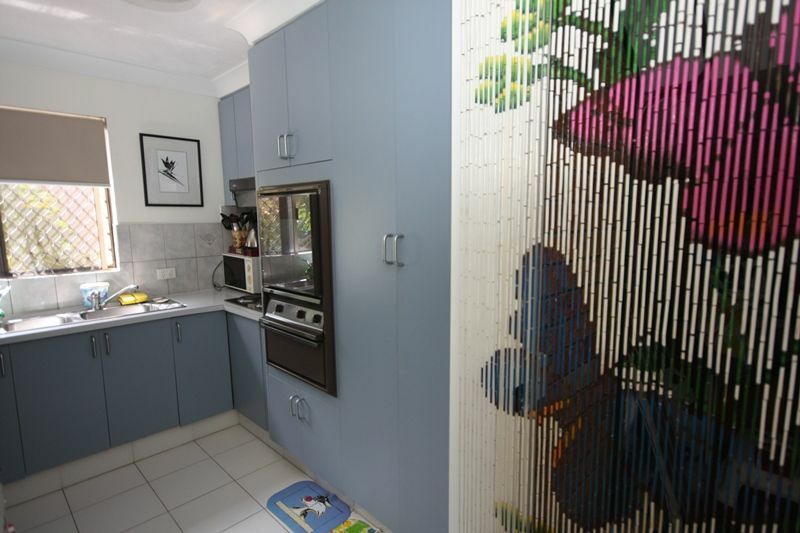 Located in a small, well maintained block of units only minutes walk from the beaches and shops of Coolangatta is this beautifully presented two bedroom, ground floor unit available for rent. 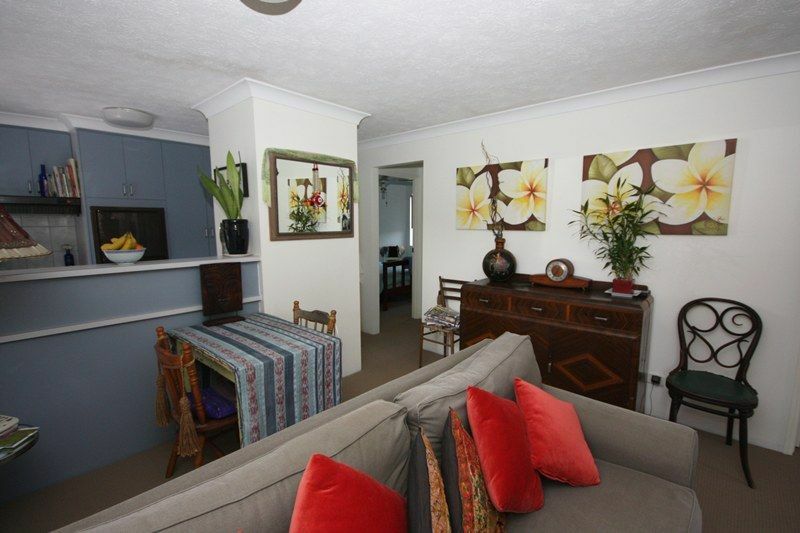 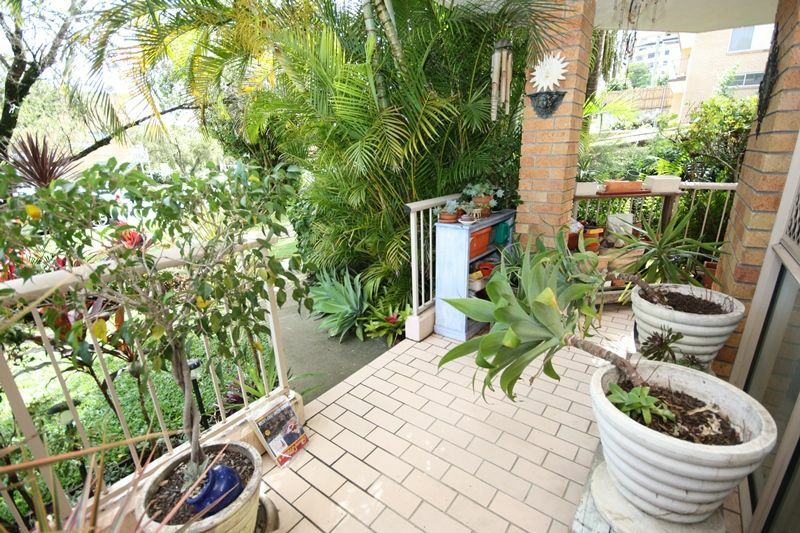 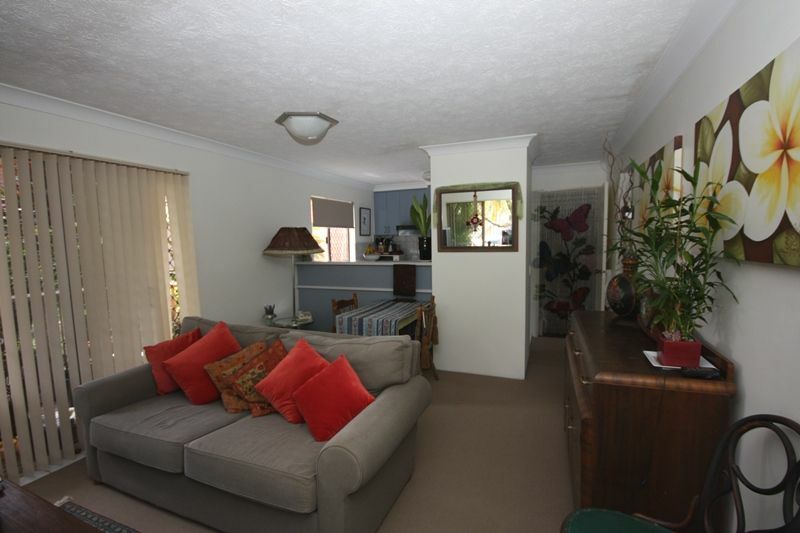 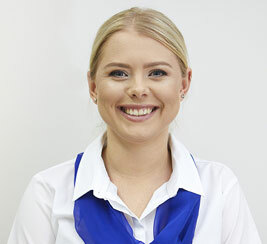 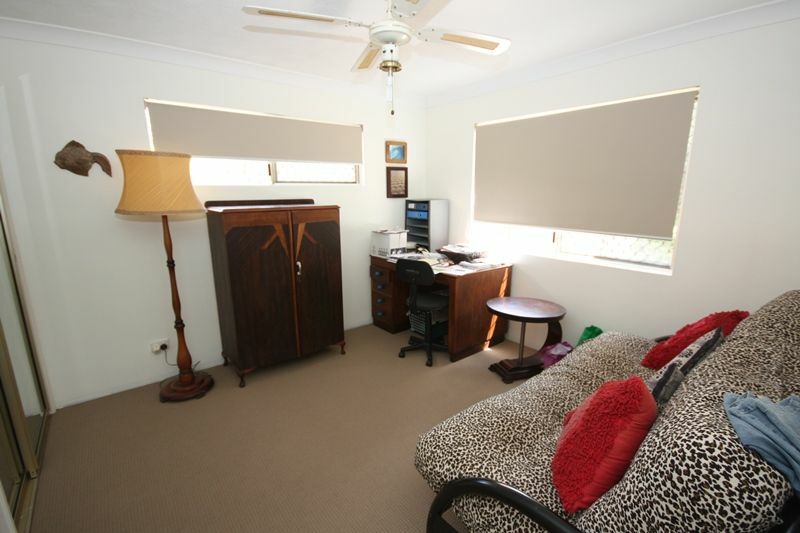 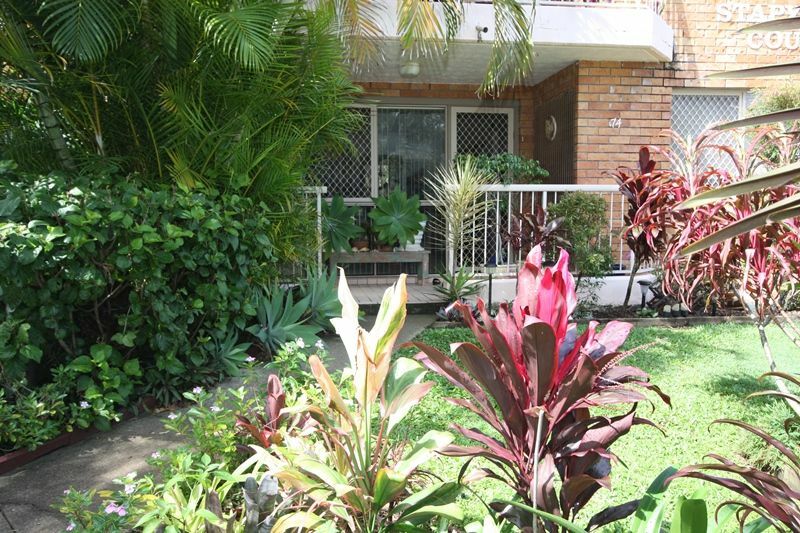 The unit boasts a beautiful leafy outlook from the wrap-around verandah offering a peaceful and relaxed atmosphere.